In keeping with our mission of providing conscientious menu items, Chef Jill provides Sweets for All. What’s that mean? Simply, it means we do everything we can to ensure you enjoy the miracle of sweets, no matter what dietary restrictions or allergies you have. Most restrictions can be followed with only minor adjustments to the chef’s methods, and Chef Jill can review her methods and ingredients with you to make sure it meets your needs. And as always, the “Ed Clause” is in place: vegan/vegetarian substitutions will be done at no additional cost. Who Benefits from Sweets for All? Anyone seeking sugar free, low carb, nut-free, gluten-free, vegan or Paleo options. Parents of children with dietary restrictions (school delivery is no problem). Brides/Grooms looking for tasty options without the hassle (delivery fee is waived for wedding/reception celebrations*). Busy families who can’t find time to bake themselves. Cake Flavors: White, Yellow Butter, Dark Chocolate Fudge, German Sweet Chocolate, Red Velvet, Spice, Lemon, Coconut, Orange, Strawberry Marie (white and strawberry marble sponge cake), Hummingbird (spice, carrot, walnut and raisin), Bermuda Banana. 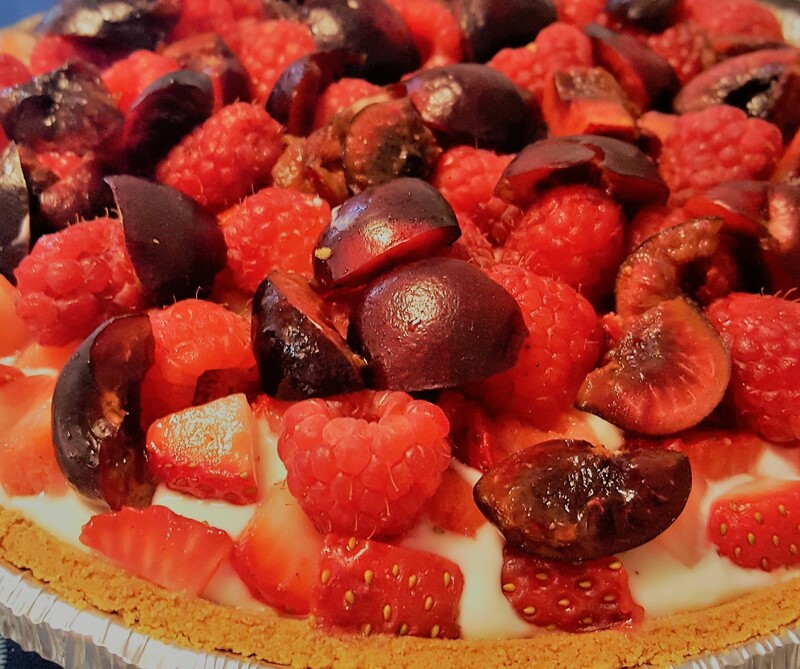 Filling Options (optional): (additional charge) Jams (raspberry, strawberry, triple berry, pineapple), Curds (lemon, lime, vanilla), Custards (chocolate, vanilla), Creams (Oreo, peanut butter, caramel, coconut, almond), Mallow, Caramel or any icing.